Pandemic is a terrifying word--but what does it really mean? The recent outbreak of H1N1 is only the latest in a series of deadly global battles between human and virus. And as scientists learn more about the ways viruses mutate and replicate, an international effort is underway to track and vanquish humanity's most lethal foes. The program traces the spread of swine flu from Mexico around the wor ..
Explores the structure and development of animals and viruses. This program explains how animals went from inhabiting the ocean to living on land, and how animals and viruses reproduce. Comparative embryology and fossil records provide evidence for evolution that help experts gain insight into these changes and occurrences. A website created: "To promote and protect the health of Canadians through leadership, partnership, innovation and action in public health." Diseases and conditions: information about diseases, viruses, conditions and prevenetion from New York State Department of Health. Finally there is another group of organisms which aren't classified in either the six Kingdoms or the three Domain Systems - these are the viruses. From Modern Biology series. For at home access: go to portal for username and password. As the Swine Flu continues to spread around the world Canada’s healthcare system is stepping up its pandemic preparations. The H1N1 virus first arrived in Canada in the spring, and health authorities are expecting many more cases this winter. In this News in Review story we’ll look at what we know about the virus, and how it’s affecting Canadians. 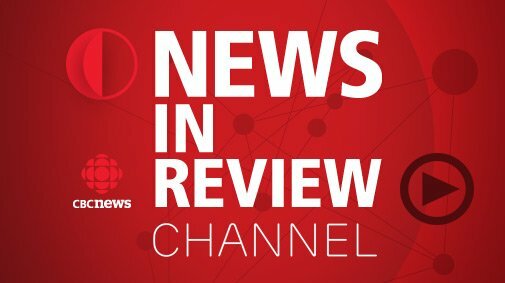 CBC News In Review. Few things on Earth are more frightening than viruses. SARS and West Nile Virus, as well as the impending threat of a worldwide bird flu pandemic, have commandeered scientific resources around the globe. Virus Hunters follows the front line workers in this war on viruses, their triumphs and defeats, the challenges they face in developing vaccines, and the limitations of this approach. Virus Hunters also explores the new and largely unknown epidemic of chronic diseases, more and more of which are now suspected of being caused by viruses. From CBC Doc Zone.